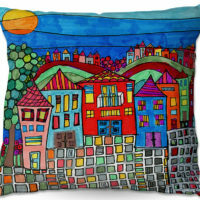 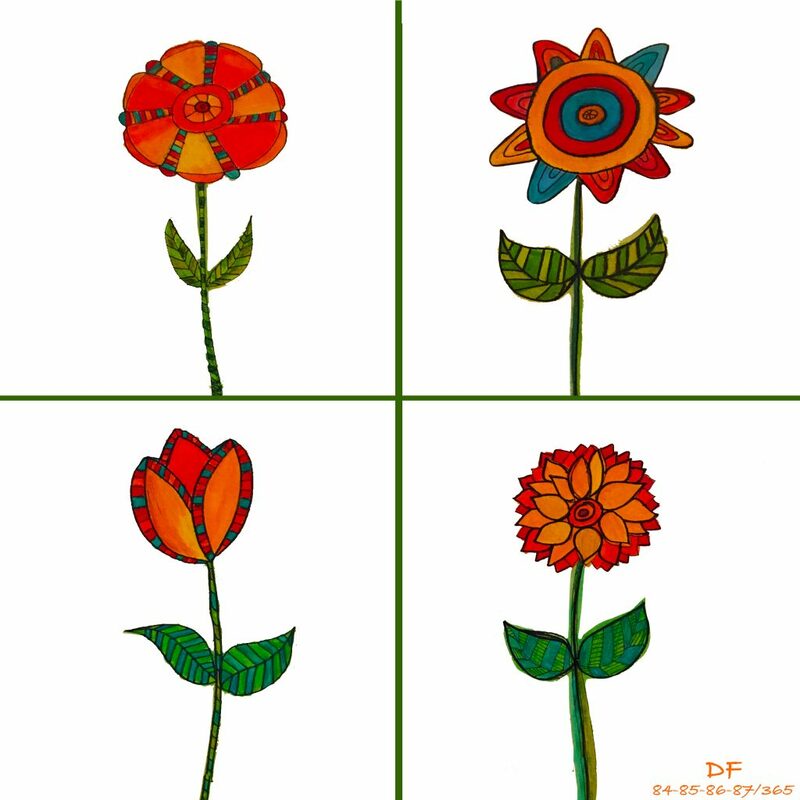 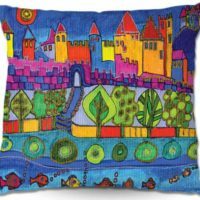 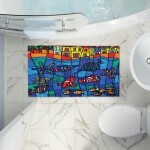 Add a splash of artistic color to your bathroom with unique and decorative bathroom accessories from DiaNoche Designs. 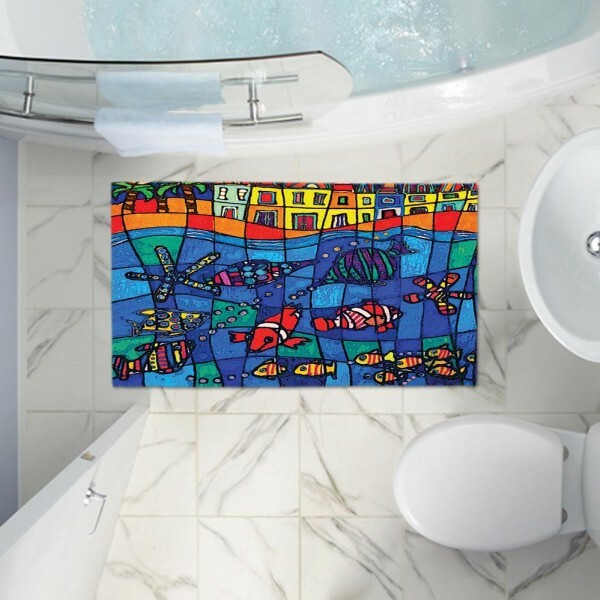 Your new designer bathroom will be the envy of all of your friends! 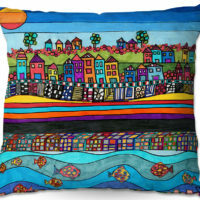 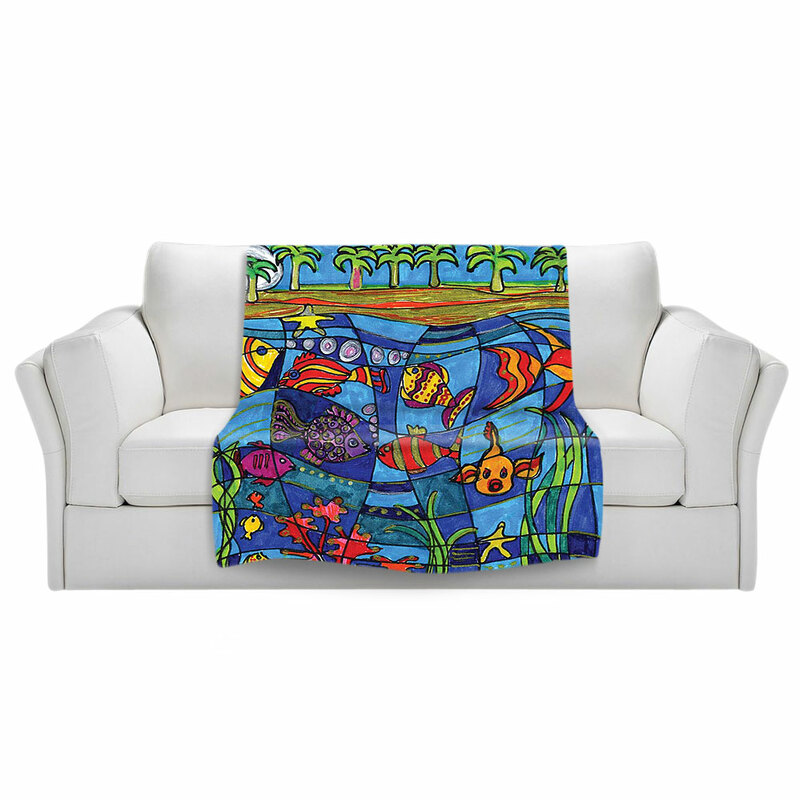 Each soft and durable piece is printed with one image to cover the entire product. 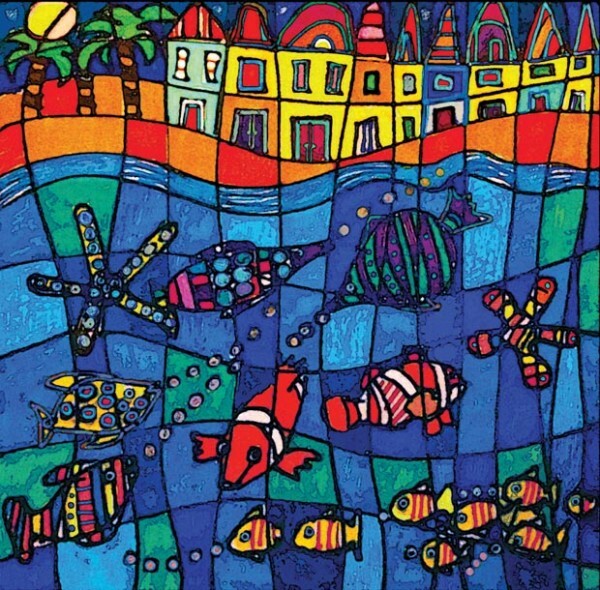 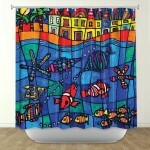 Coupled with our Dye Sublimation printing process that prevents fading, your new art will last for many years to come. 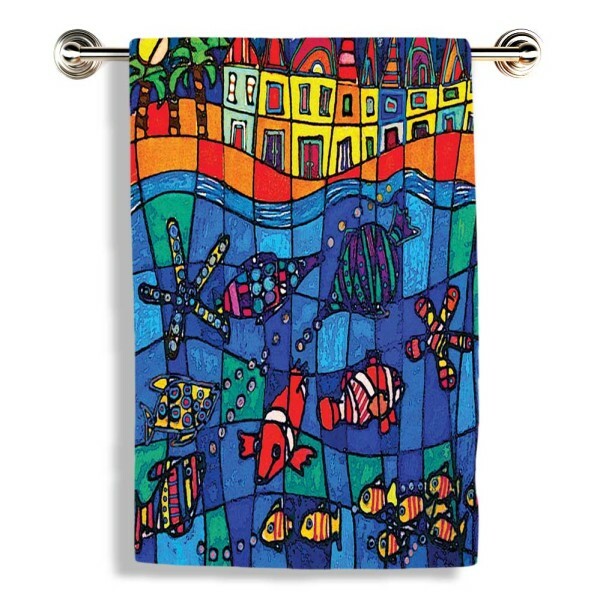 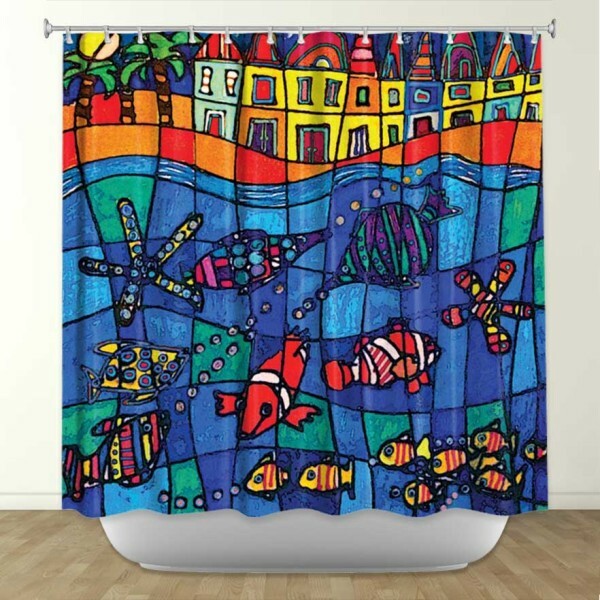 Bathroom Towels – Dry your hands and body with a piece of art. 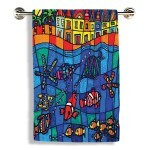 Double faced Terry Cloth / Polyester displays your art, AND dries you off! **Wash Shower Curtain and Towels upon arrival to maximize softness.